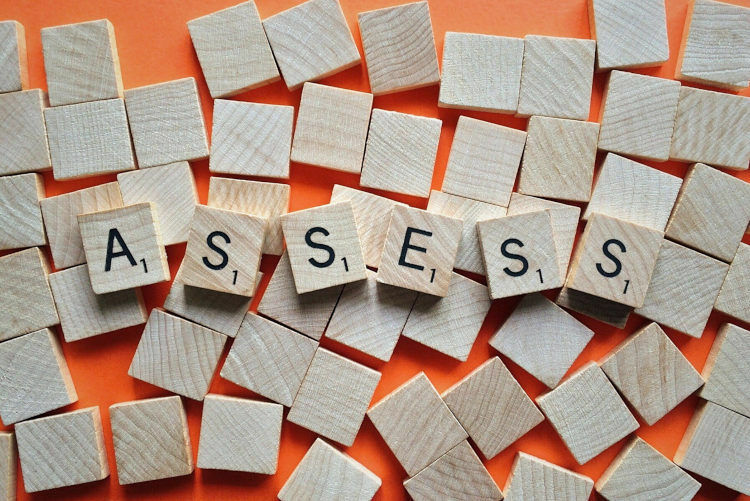 In continuing with my recent series of posts about vocational services, today I’d like to discuss “Ability-to-Work Assessment” (AWA) services. The AWA is designed to provide the Department of Labor and Industries with vocational information so that it can make a claim related determination about an injured worker’s ability to work or eligibility for further vocational rehabilitation services. (4) Whether the injured worker can return to work at a permanent job with a new employer. If an injured worker cannot return to work without restrictions to the job they were doing when injured, the primary focus of the AWA will be an assessment of the injured worker’s transferable skills. These are skills that an injured worker has obtained through their prior work experiences. For a skill to be considered transferable, the injured worker must have prior demonstrated experience with that skill. A vocational recommendation that an injured worker is employable based on transferable skills must document how the previously acquired skills enable the injured worker to perform the essential functions of the job being recommended and the skills must match. When determining whether to recommend an injured worker is employable in a transferable skills job, the vocational counselor must obtain a medical opinion that the injured worker can perform the job being contemplated. If the medical provider recommends job modifications, the injured worker cannot be considered employable in that job unless those modifications are commonly and currently available in that injured worker’s labor market. As with early intervention, one of the common issues I see with AWAs is a lack of clear and open communication with injured workers about the progress of the assessment. Sometimes injured workers are caught entirely by surprise when they receive a letter from L&I informing them that time-loss is being terminated because they have been found employable based on an attached vocational report. In turn, the injured worker feels confused, betrayed and angry. E. Discussing any return to work concerns they may have with their attending provider, their attorney (if applicable), and in some circumstances with the assigned vocational counselor.